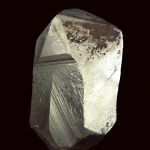 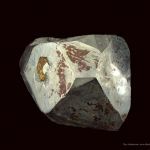 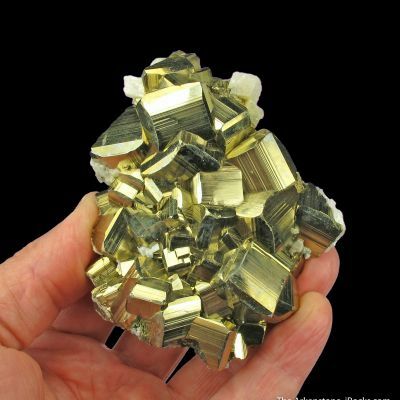 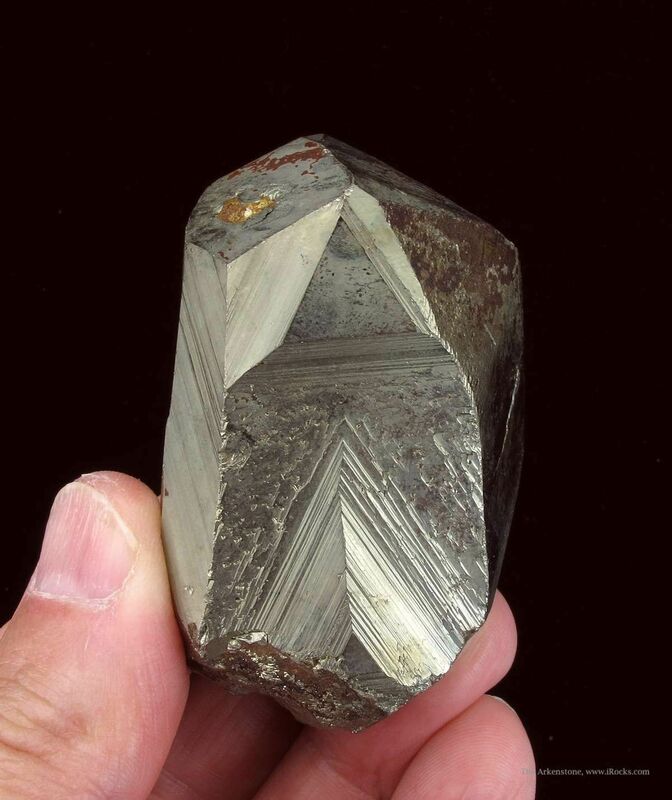 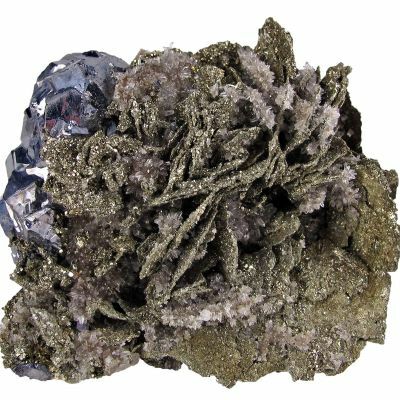 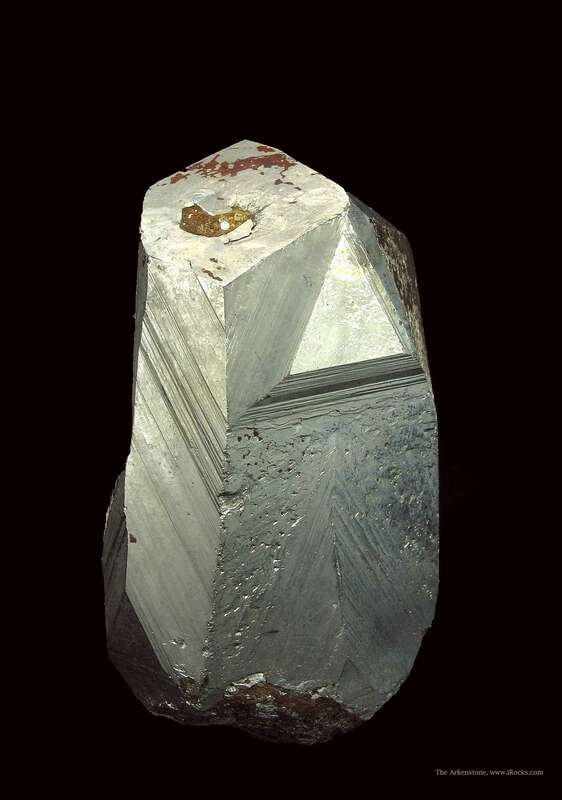 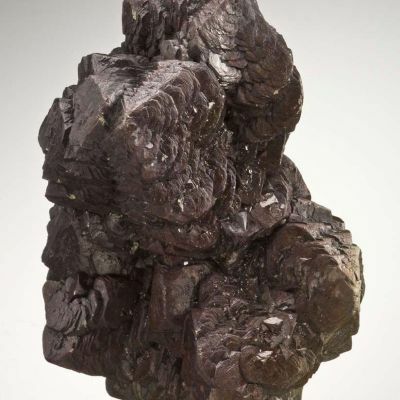 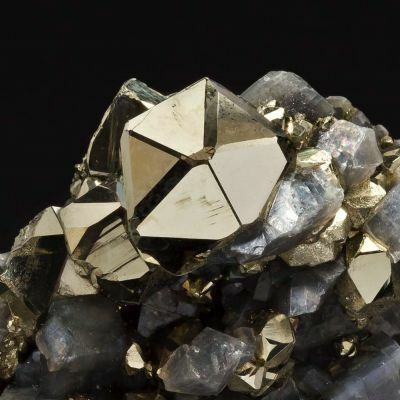 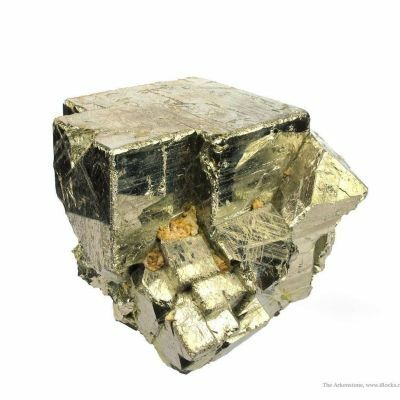 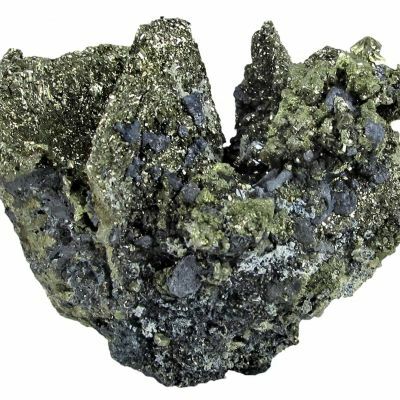 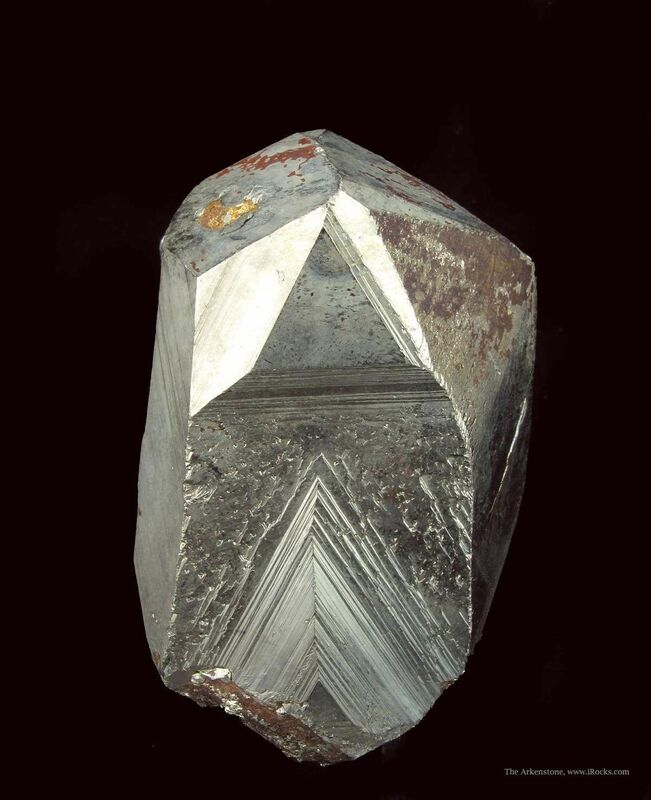 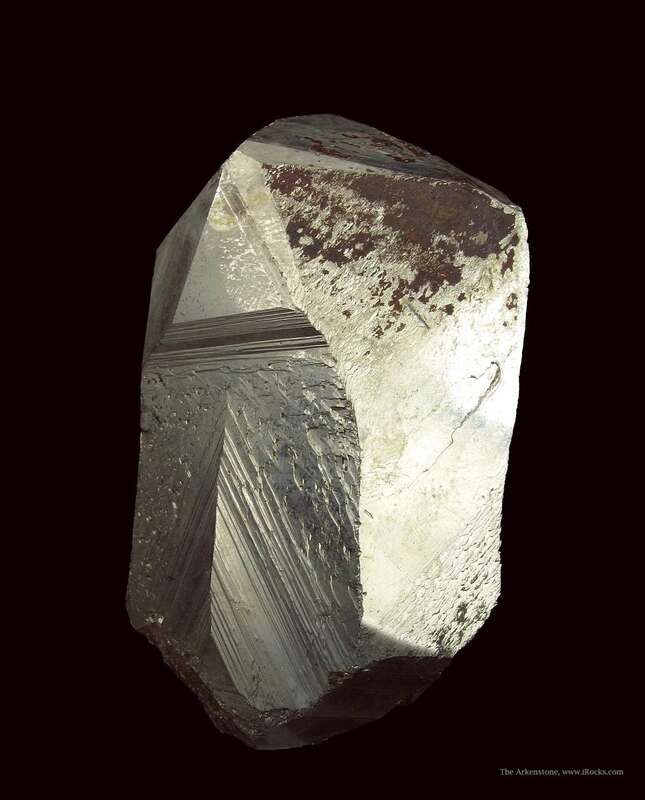 Elba Pyrites are renowned for their attractiveness and size. 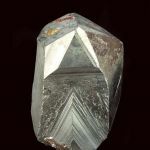 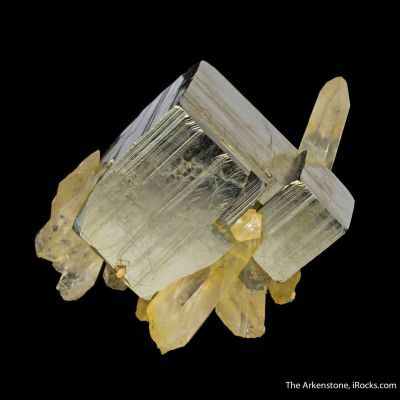 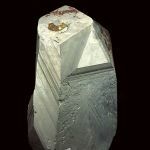 This complex small cab is a mix of forms, creating an elongated crystal with several areas of fine, attractive striations. 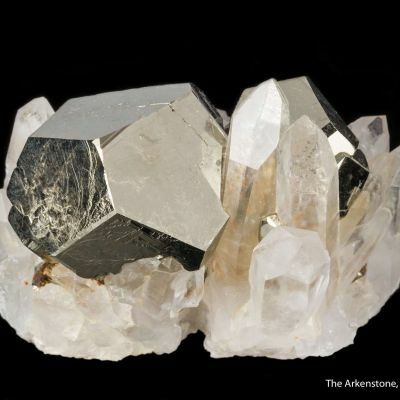 These areas add a lot of character and aesthetics to the crystal. 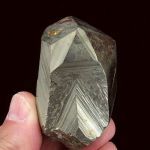 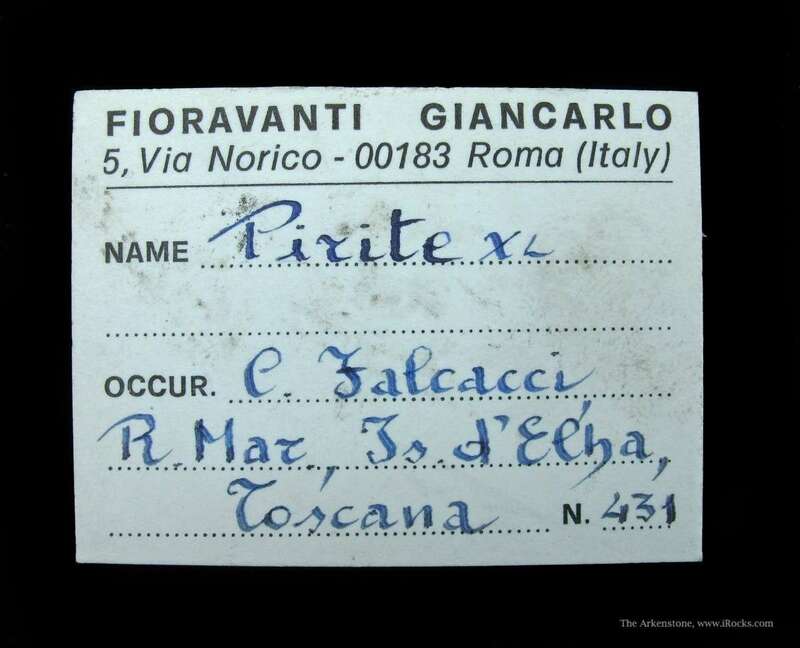 There are two areas of contact, but they really do not detract from the overall aesthetics. 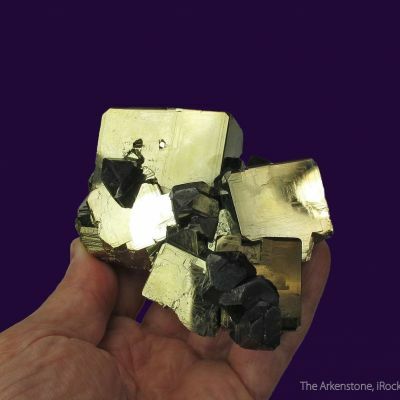 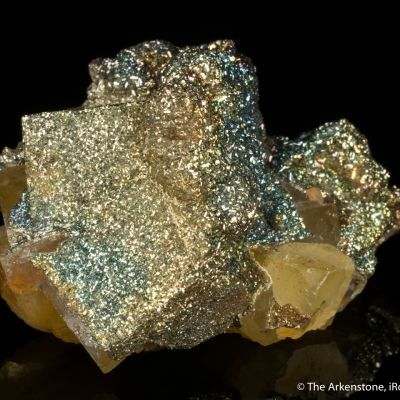 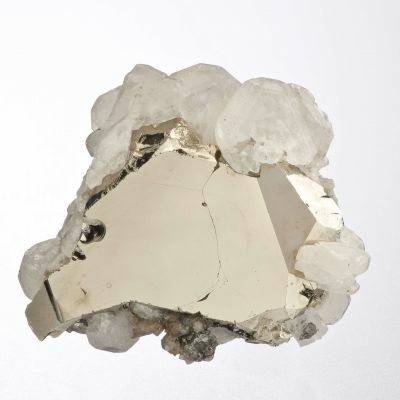 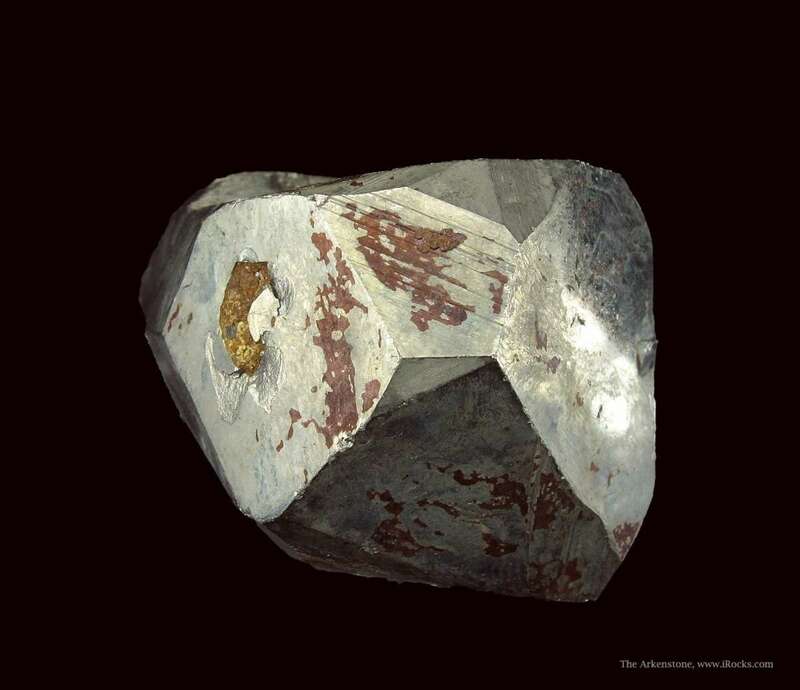 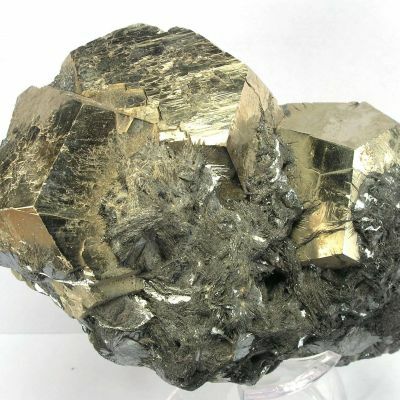 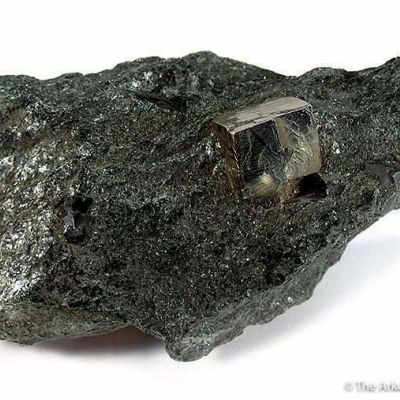 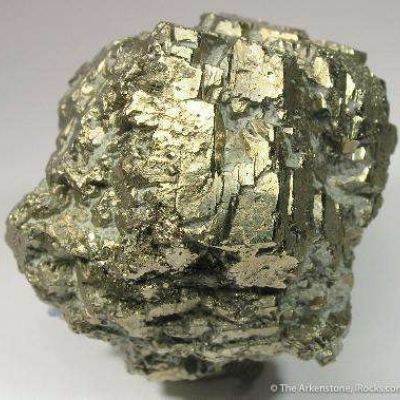 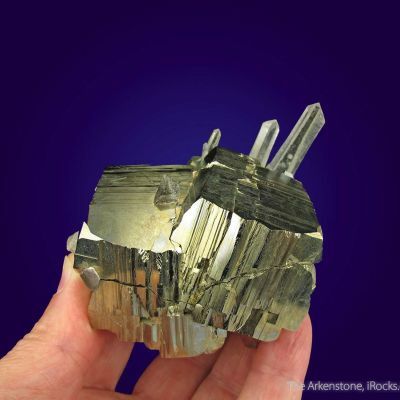 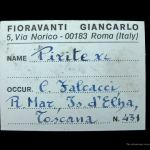 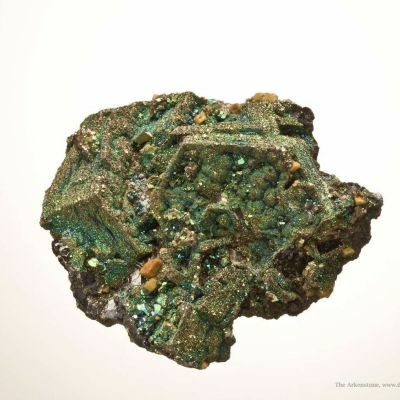 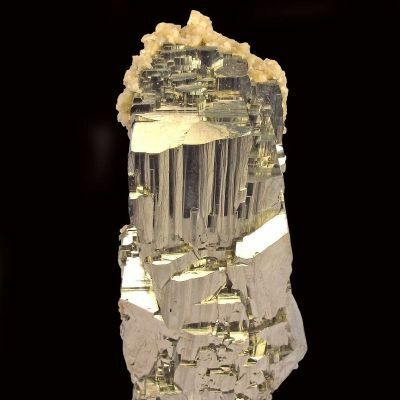 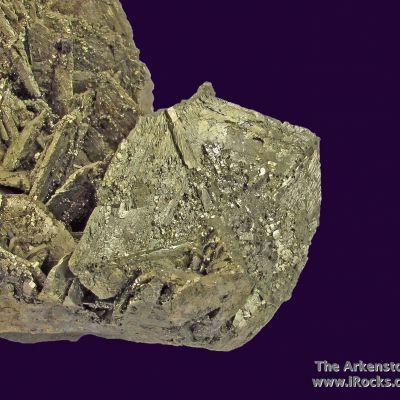 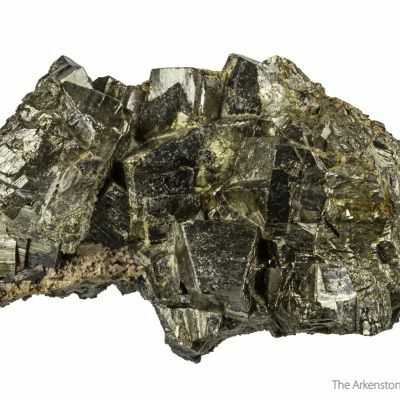 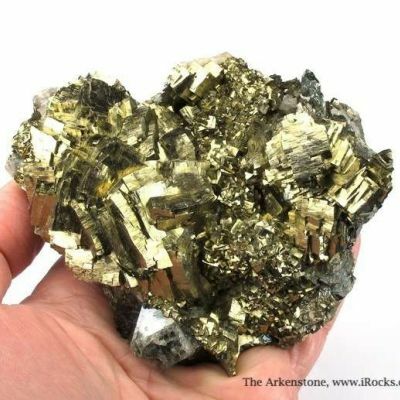 A very unique Pyrite from a famous locality.